→Will Perk TV Scam You? Honest Review! Will Perk TV Scam You? Honest Review! Is Perk TV a scam you should avoid or a legitimate way to make some extra cash watching videos? If those are your questions, you must read this review! Recommended? Not really, there are WAY better extra cash sites. Perk TV is an app where you get paid to watch videos, movie trailers and even live TV. They also have a section where you can earn EZ points by taking surveys and offers. The App crashes a lot. How to Earn Money with Perk TV? 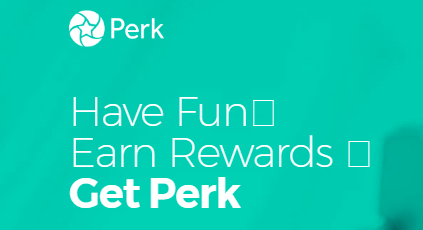 Currently, there are 5 ways in which you can earn money with Perk TV I am going to break down each one of them below. As the name suggests you will be watching popular videos, you will be earning 4 points for each 2 videos you watch, as you can probably tell, you will have to watch dozens of videos and hopefully, you will earn a dollar. You will get 4 points for every 2 movie trailers you watch. The rewards of watching live TV are pretty much the same of the previous methods. In my opinion that’s a waste of time, I’d rather watch the videos than wasting my time chasing EZ points. There are better rewards sites where you get more points with offers and surveys. How Does Perk TV Pay You? Obviously, your odds of winning will be low so I’d not risk my points for something that relies on luck. Is Perk TV a Scam? Do you think Perk TV app is a scam? Have you tried it before?